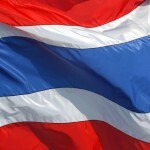 You can extend your Thai visa here be it a Thai tourist visa, marriage visa in Thailand or a retirement visa in Thailand. 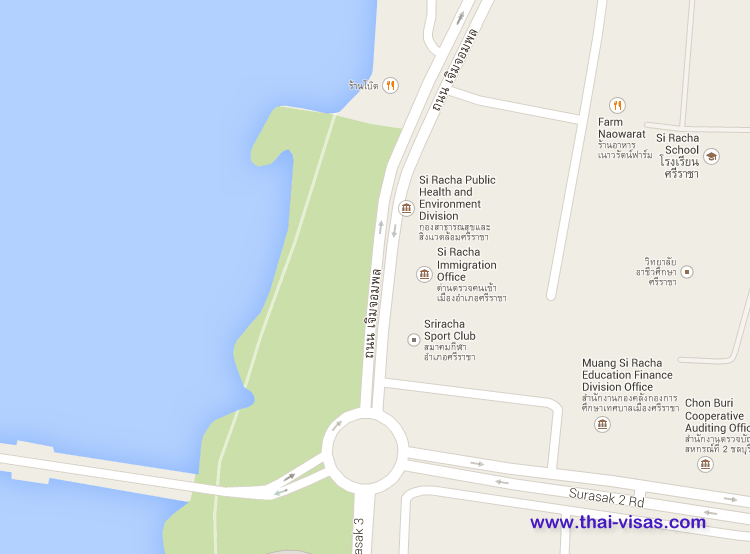 Note the location of Thai immigration in Si Racha. 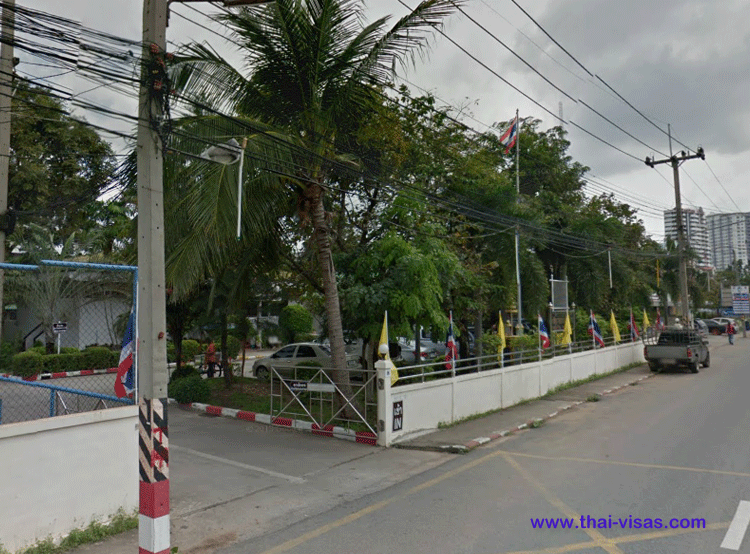 If you live in Pattaya then you cannot use this office but the one in Pattaya.